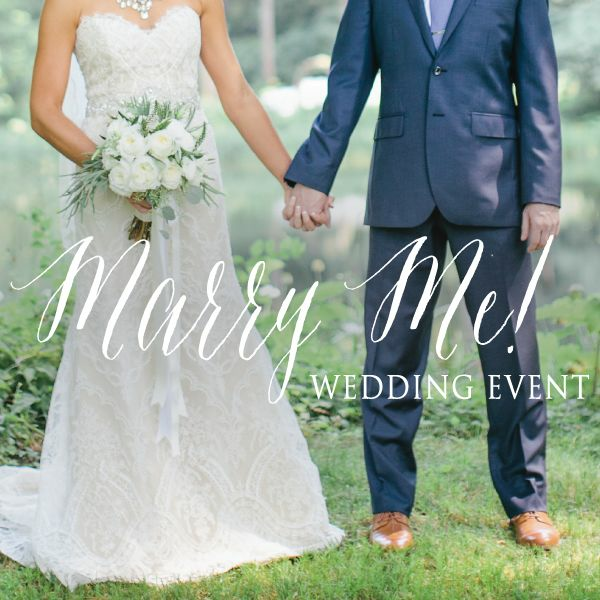 Looking for a fun and unique reception exit? 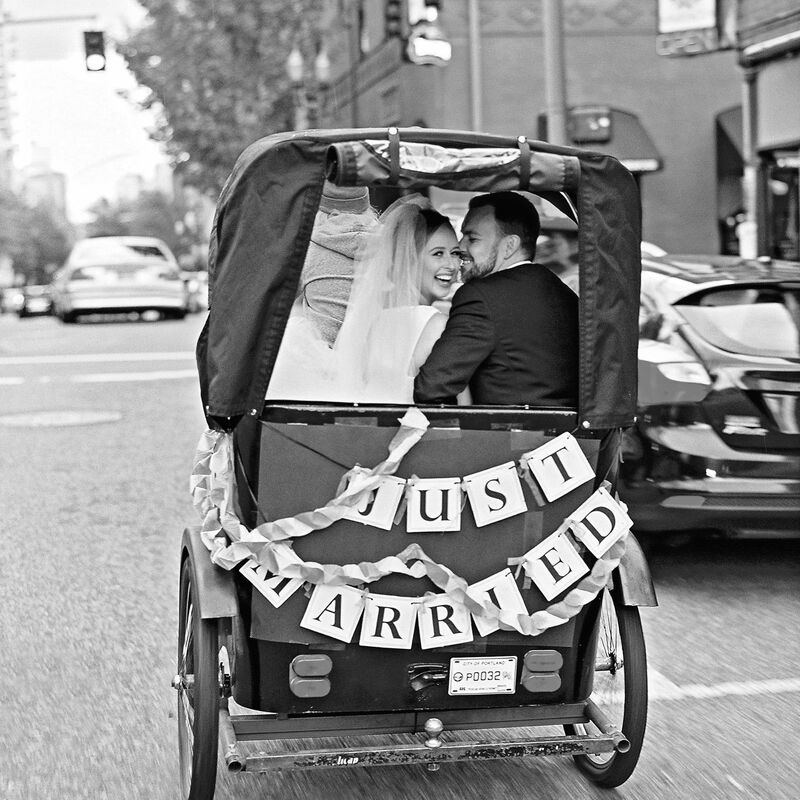 Considering hiring Portland pedicabs to transport you and your new Mr. or Mrs. in style. 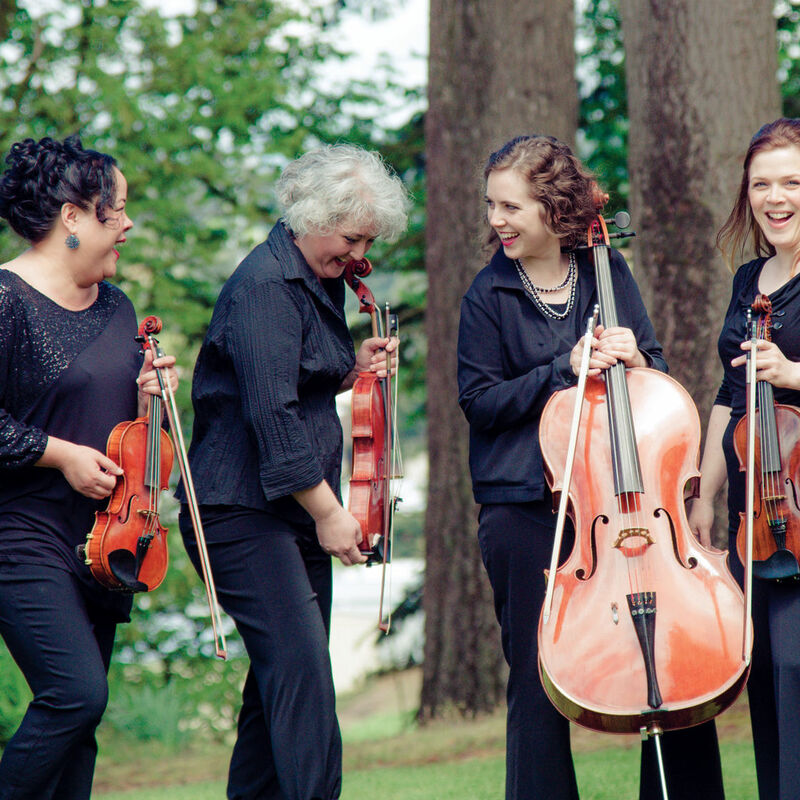 We chat with Portland's Melegari Chamber Players and Karaoke from Hell to get the scoop on their top wedding tunes and tips. 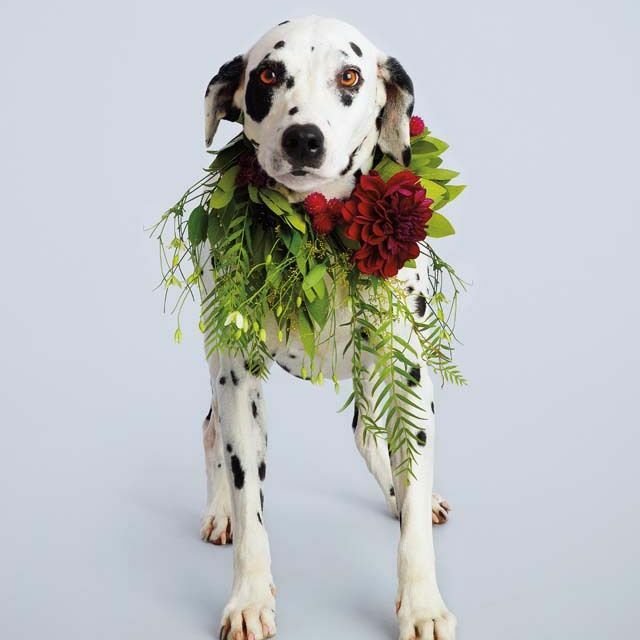 Ensure your furry friends look their very best on your big day with a full flower collar that matches the blooms in your bouquets and bouts. 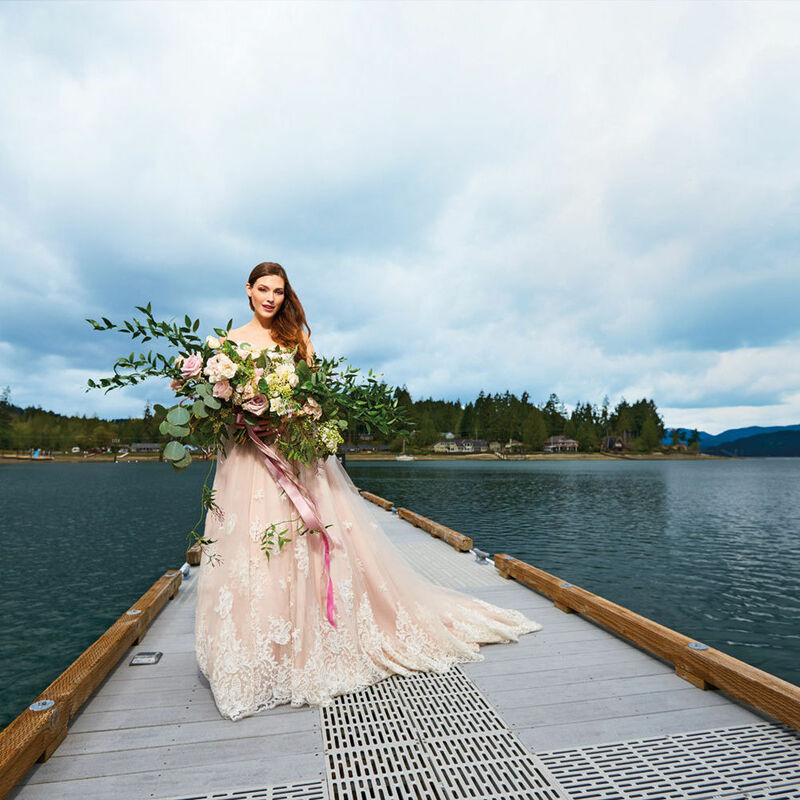 Two Portland beauty pros share their top tips for brides to be, from what's trending in bridal hair and makeup to why shellac is a bride's best friend. 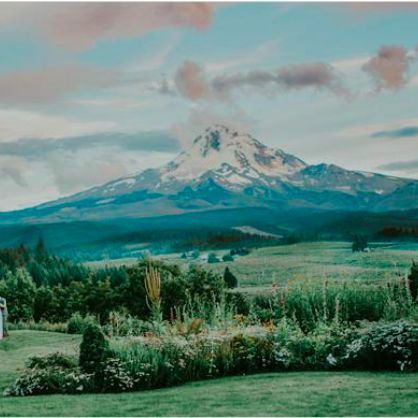 The online directory highlights top venues for celebrating in style across the globe, including these 22 Oregon hot spots to tie the knot. 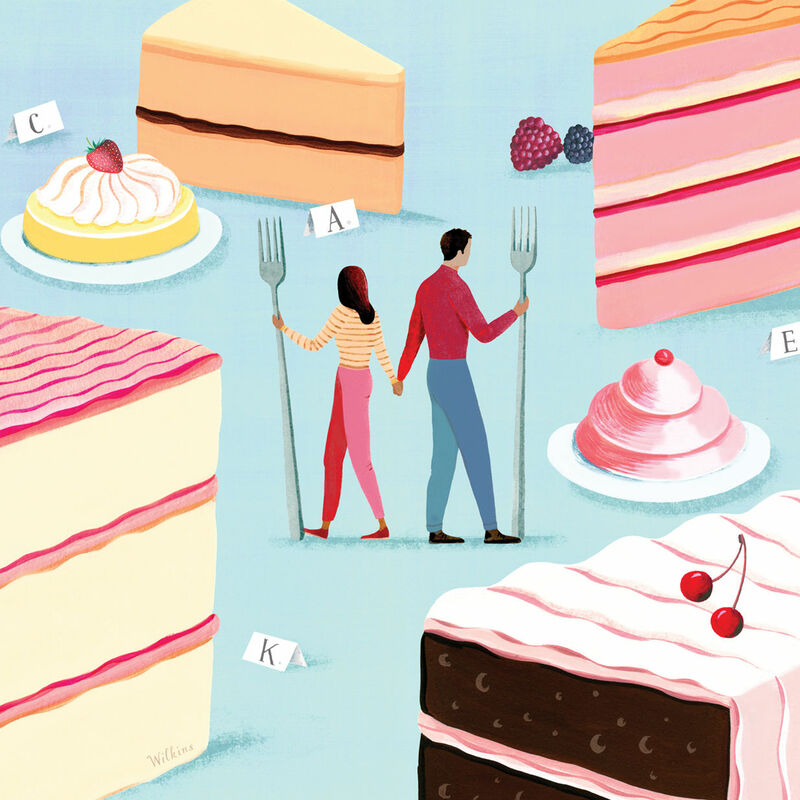 What’s written in the stars for your first year of marriage? Allie Couch of CosmoMuse.com shares five astrological influences that make 2017 a special year. 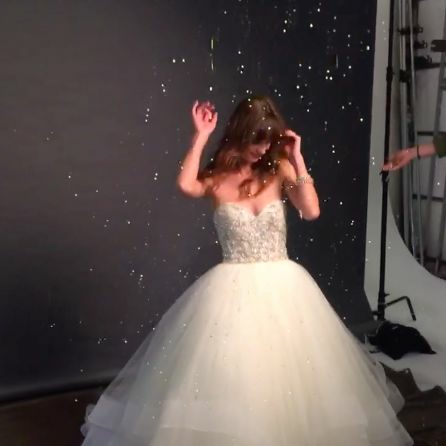 From full-on fantasy wedding fairylands to rivers of Champagne, our magazine’s sixth annual bridal couture extravaganza just might rival your big day. 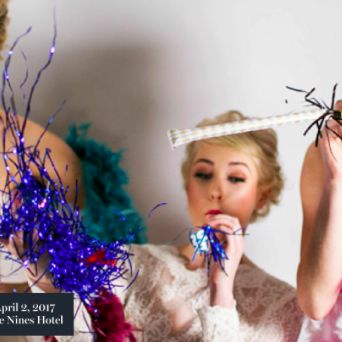 We cranked up the tunes, cued the confetti, and popped bottles during our promo shoot for Rocked 2017, coming up on April 2 at the Nines Luxury Hotel. 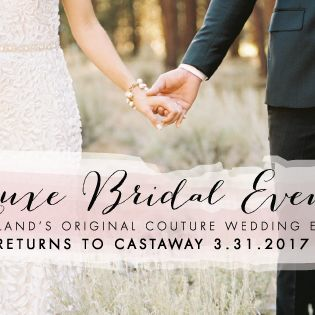 Plan your wedding while sipping bubbly and mingling with local event pros on March 31 at Castaway Portland. 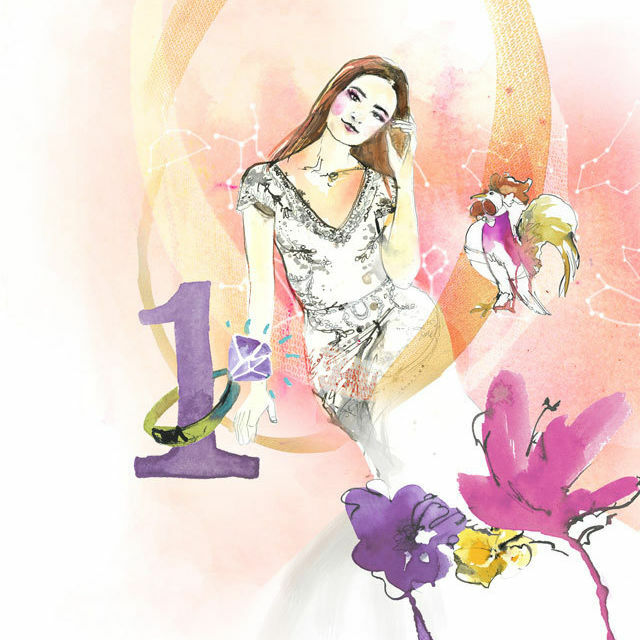 Enjoy a fashion show and a beauty + lash bar. 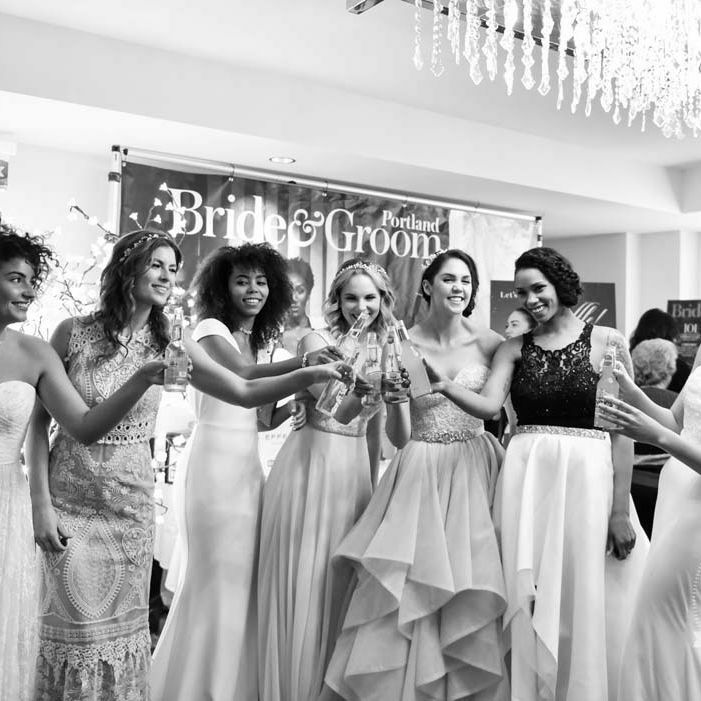 On April 2 we’re showering brides and grooms-to-be at the most glitz and glam wedding show in Portland at The Nines. 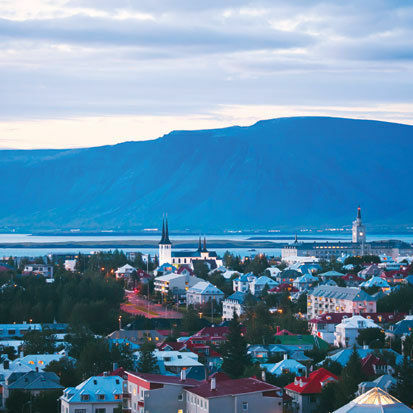 Save $5 on tickets with our promo code! The annual Marry Me! 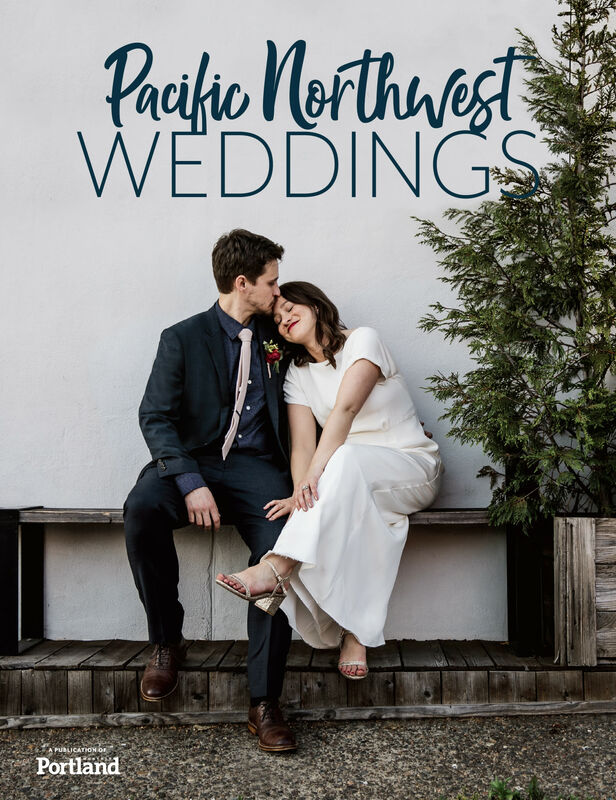 wedding event provides Portland couples with stylish ideas, fresh inspiration, and a curated selection of top-notch PNW wedding pros. 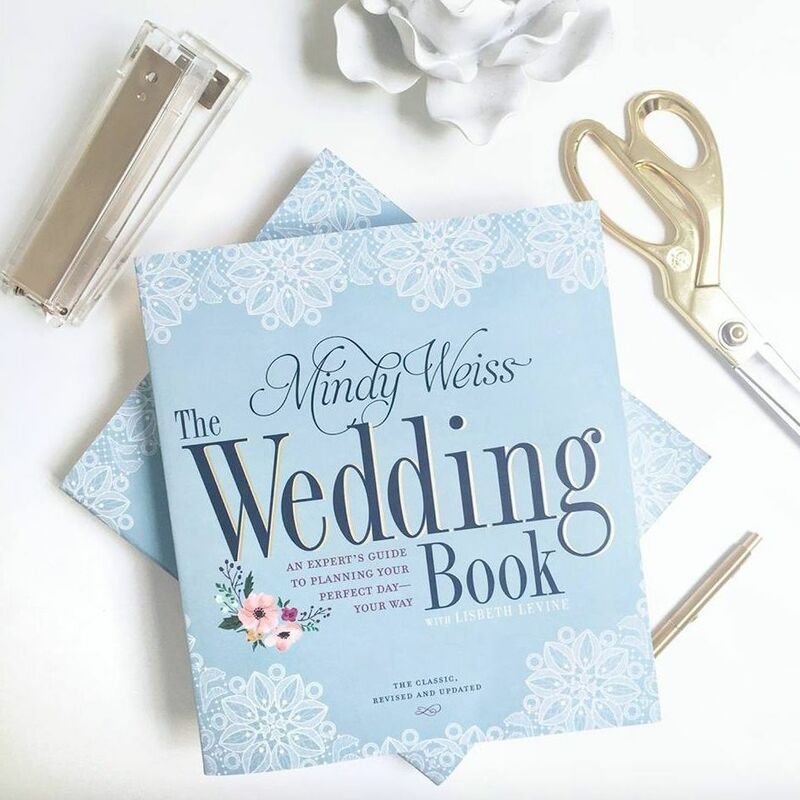 The celebrity wedding planner's new paperback offers encyclopedic knowledge and modern advice on every detail of the big day, from cool cakes to using Uber. 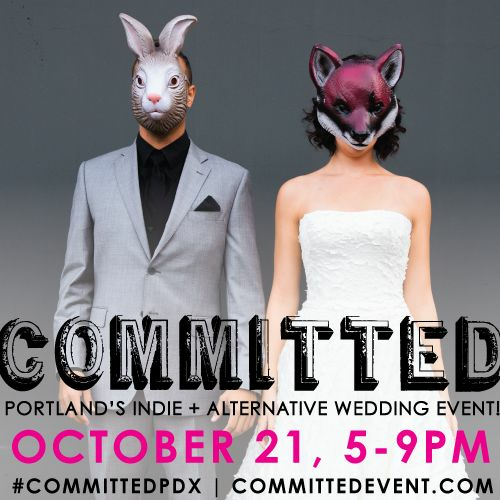 Last Call: Get Your Tickets to COMMITTED! 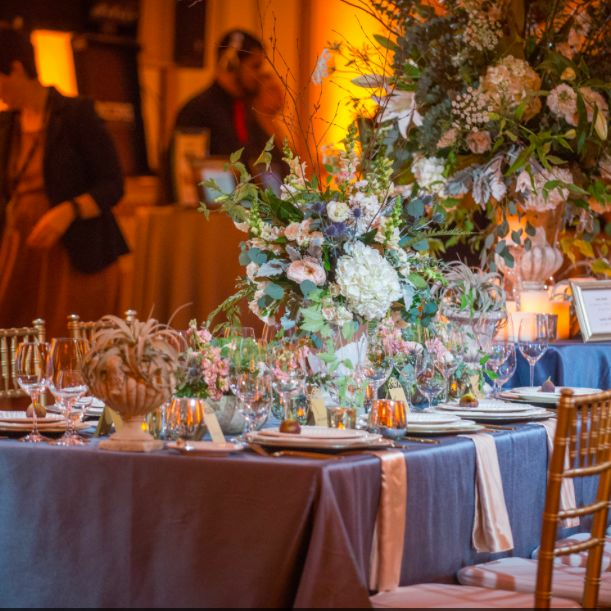 Portland's annual indie and alternative wedding event, COMMITTED, returns to Castaway for a festive evening of fun, fashion, and carefree wedding planning.